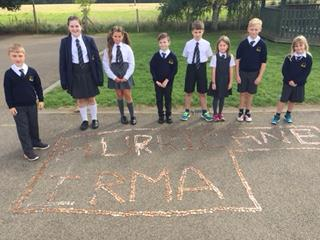 Year 6 and Mrs Hunwicks decided they wanted to do something to help raise money for the people effected by Hurricane Irma. They were shocked and upset by the pictures they seen on the television and in the newspapers at how much damage Irma had caused. They could not imagine how it must have felt to no longer have a house to live in and possible loose family members to the hurricane. 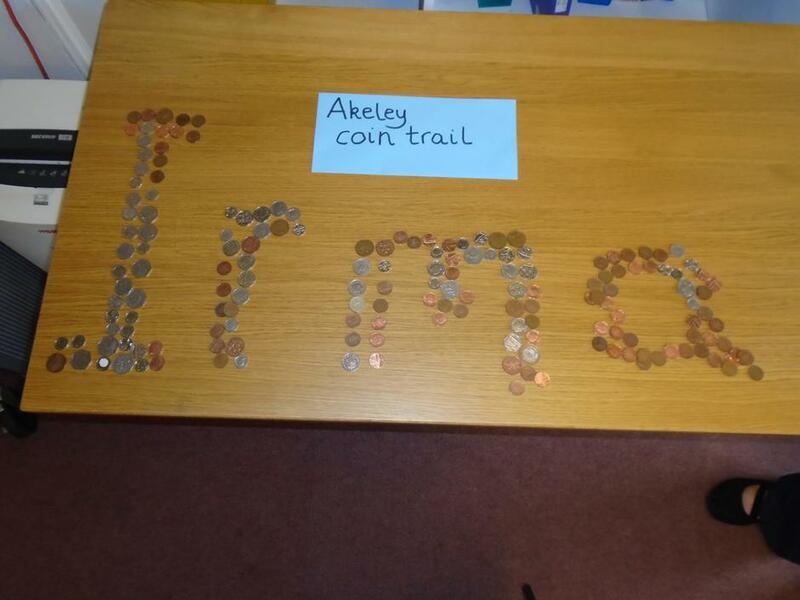 They decided to organise a coin trail and asked pupils from both school sites to bring in any loose change and donate it to their Hurricane Irma Appeal. Thank you to everyone who donated money and they raised a total of £208.00. 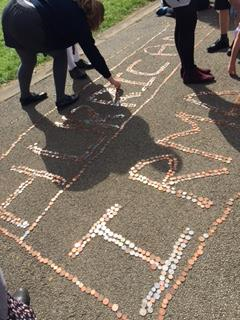 Year 6 took some pictures of the coin trail to show you how much they raised.